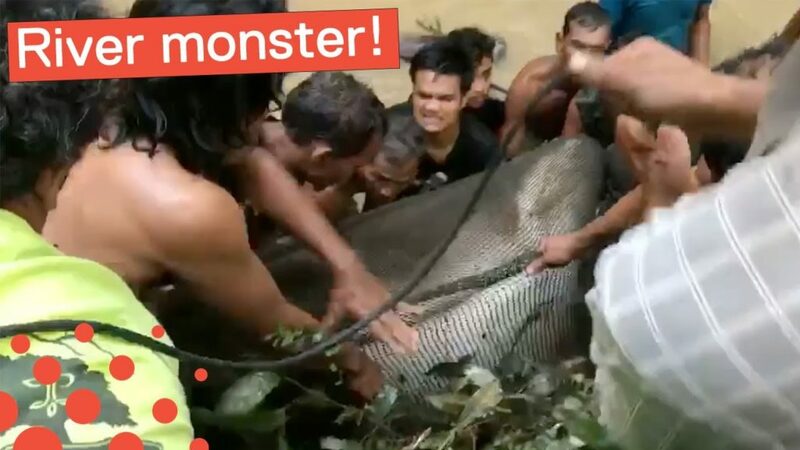 Maintaining a fish pond can require a lot of time and effort but the end result is definitely worth it as you have a masterpiece in your garden. The list of products below will add style to your pond or will make your life easier when it comes to pond life. 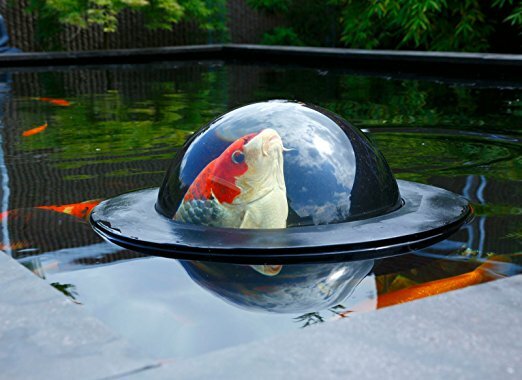 This unique, floating fish dome is seriously cool and it gives you a chance to interact with your fishy friends. 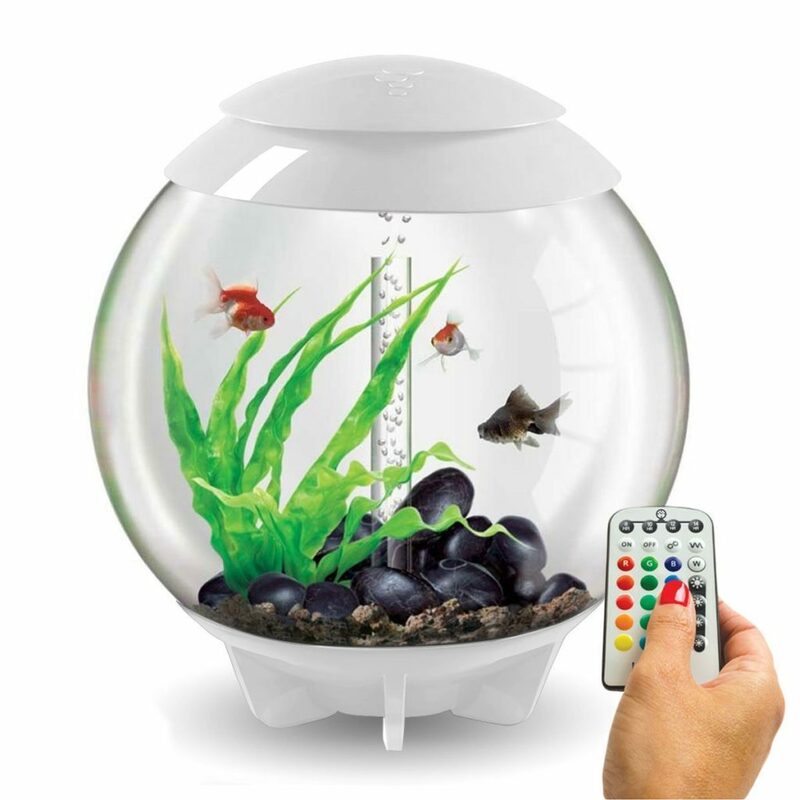 As the fish get used to the dome they’ll make it a part of their daily routine so you will probably spend hours observing your fish. 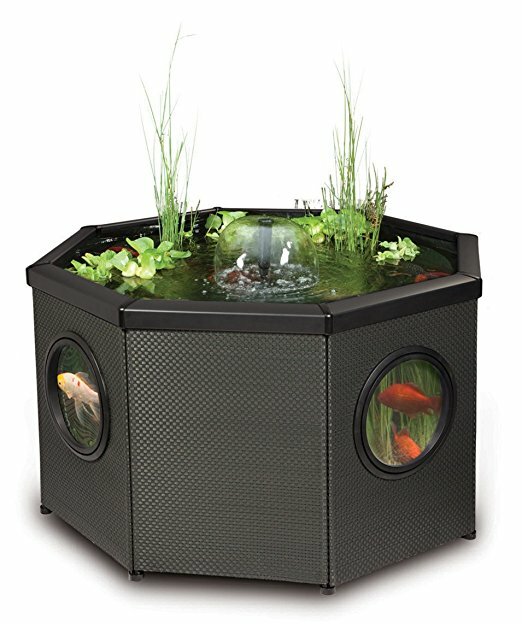 This is a great choice for those who love outdoor aquatic life but don’t have the room in their garden to insert a full pond. This affinity pool with windows on the side allows you to view you fish at anytime of the day, kids will particularly love this feature. 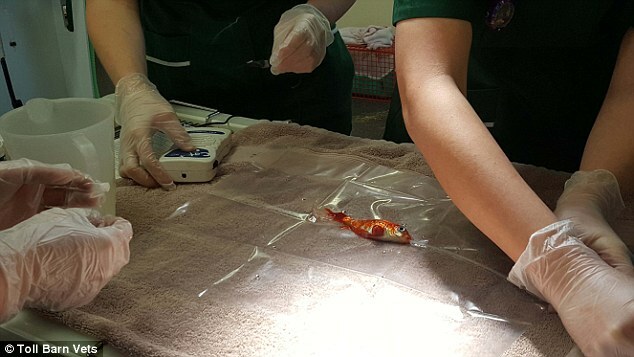 It’s also safer than having a pond especially if you have kids and pets. 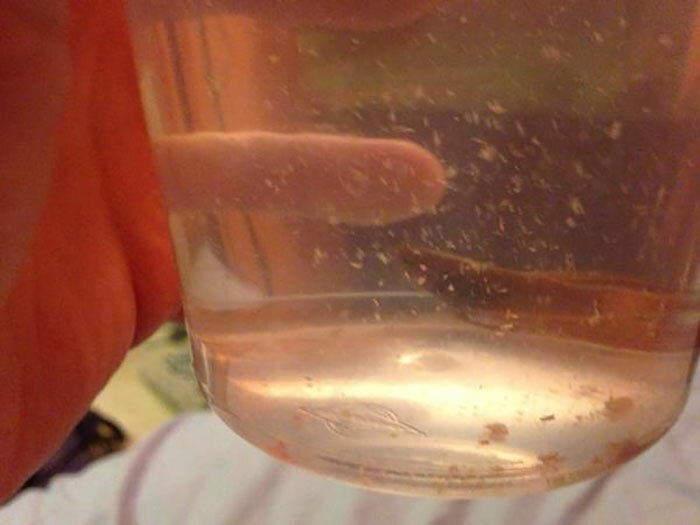 Scare off any intruders with this floating head crocodile, it looks just like the real thing. Don’t tell your guests and see what they say about this floating head. 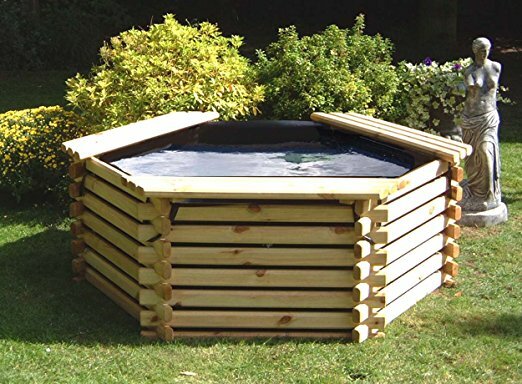 If you like something a little different to everyone else then this hexagonal pond is just what you need. It holds 175 gallons of water and is a safer option to a ground pond, especially if you have children and animals. The great thing about this pond is that it’s very easy to assemble and you can get your creative juices flowing by adding decor around this feature. 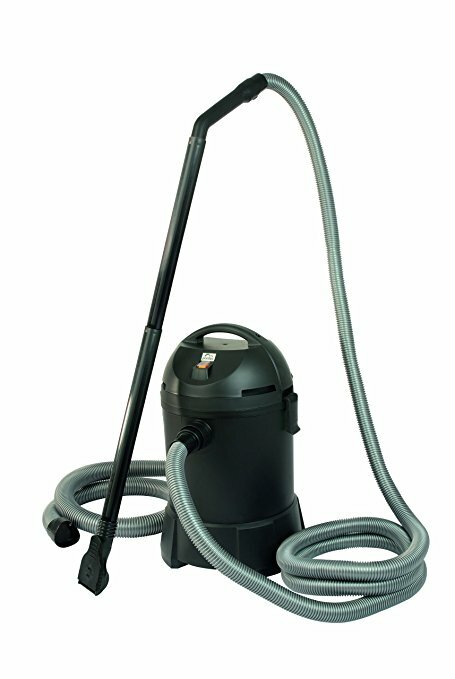 This high quality vacuum cleaner helps to remove any pond sludge so you can keep your pride and joy in tip top condition. 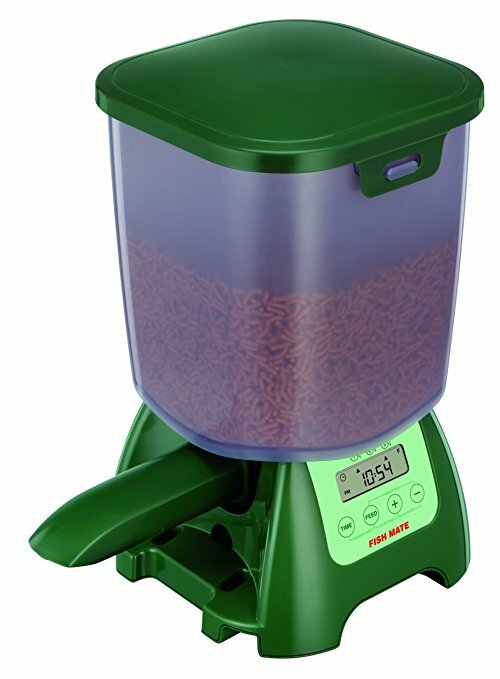 The 1400w motor comes complete with a variety of suction nozzles so you have the best chance at removing debris, algae, sludge and dead vegetation. It’s essential that you keep your pond clean as sludge can give off harmful gases as it decomposes so a vacuum will be your favourite aid. 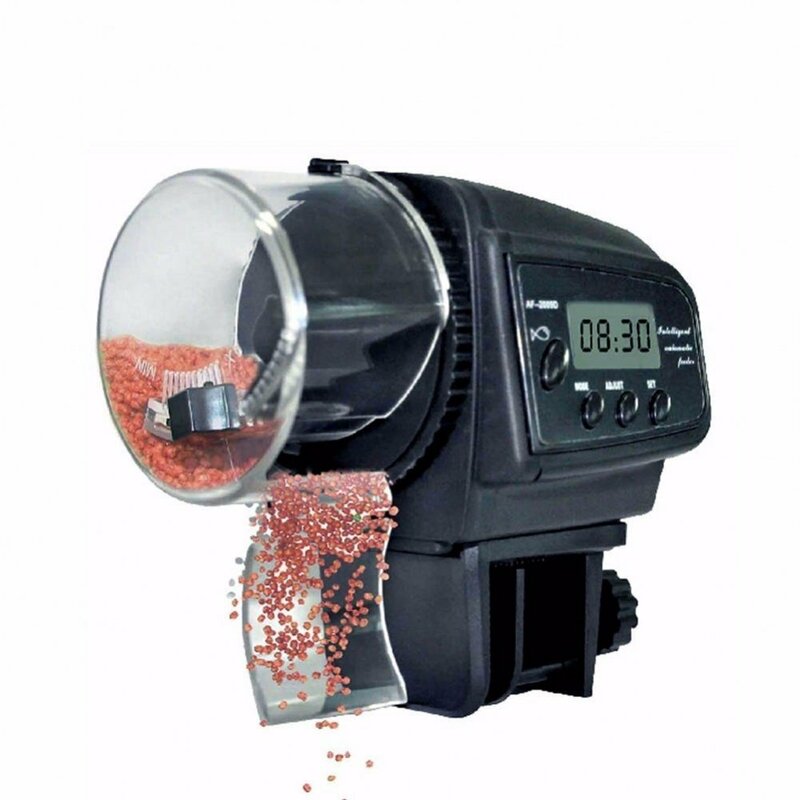 If you are going away on holiday or work long hours then this automatic feeder ensures that your fish are fed when needed. It’s completely weather resistant too. 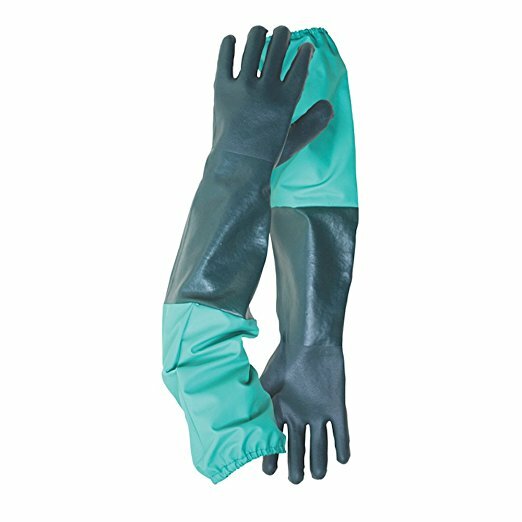 Save your hands from getting all dirty and cold with a pair of extra long gloves, these ensure that your hands and also arms are protected from any sharp items you may come across as you put your hand in the pond to clean it out. 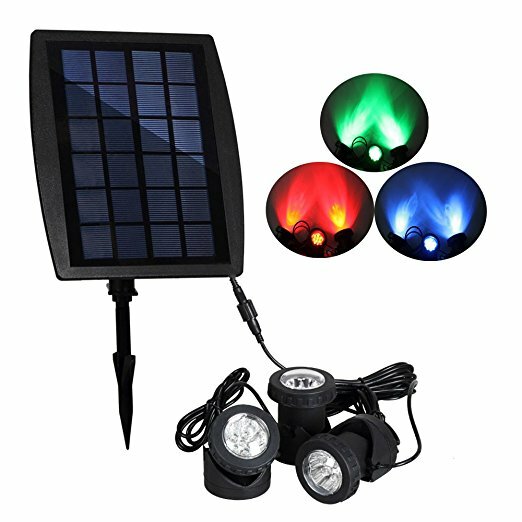 These fantastic underwater lights look fantastic in the dark and are solar powered which means you don’t need to worry about plugging them in, they are energy saving and also environmentally friendly. 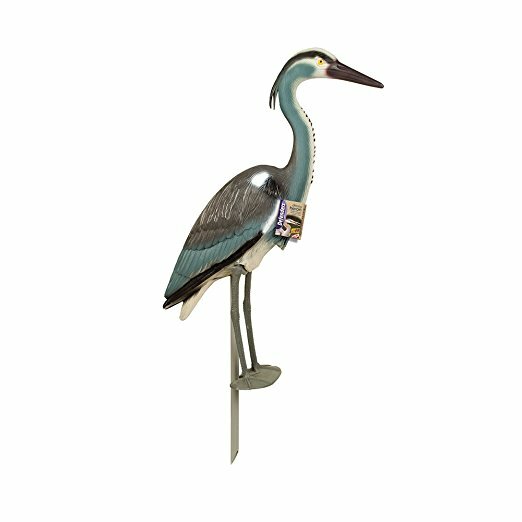 Keep those pesky enemies away and your fish safe with a standing heron who will deter any prey that may attempt to steal your fish. 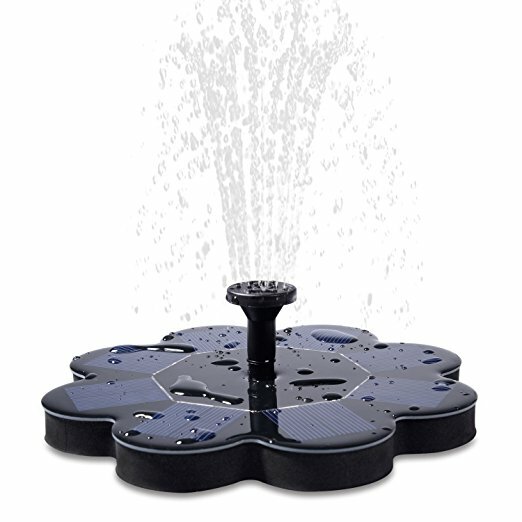 Fountains are a great addition to your garden pond and it’s even better when they are solar powered like this one. There are 4 different nozzles so you can change the water pattern as you please.